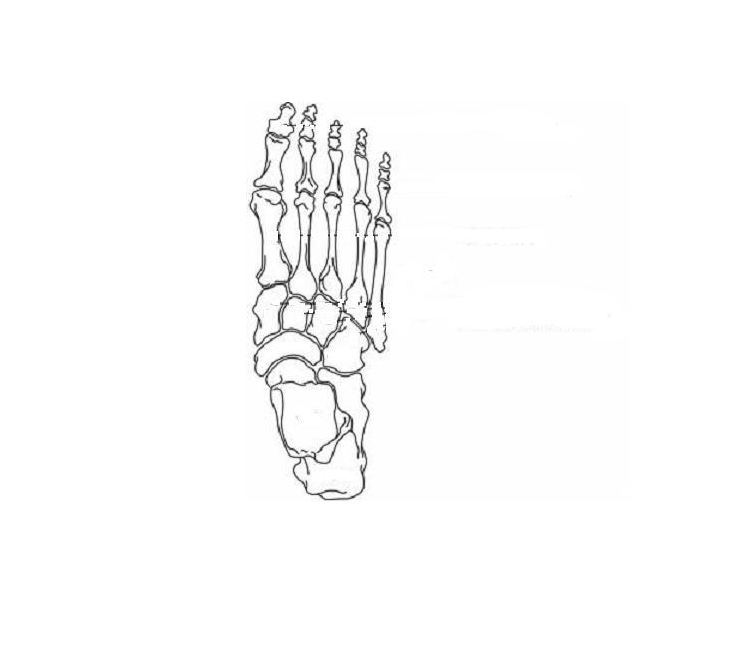 Hallux refers to the big toe. 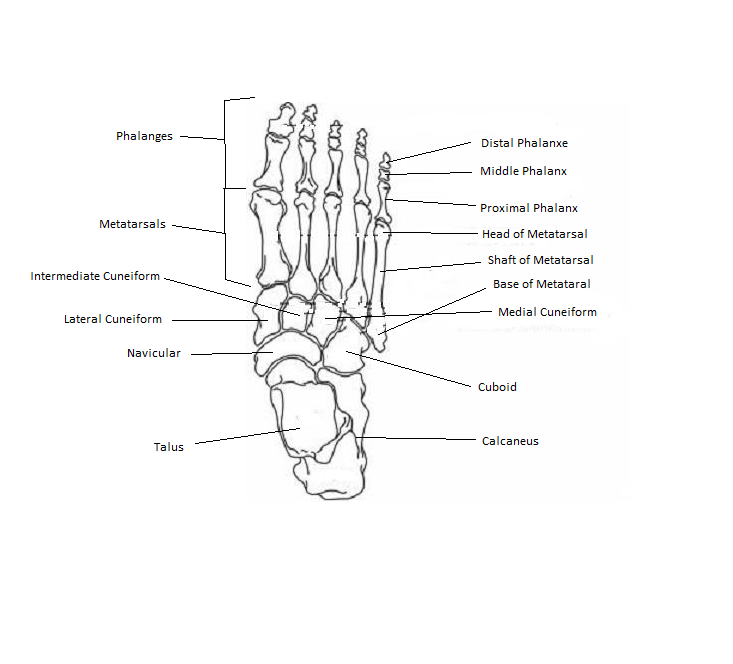 Hallux Valgus is an occurance where the great toe sticks out. Morton's toe refers to the condition where Phalanx II sticks our further than Phalanx I.